At Tailor Made Servers, we're always looking for creative ways to help our resellers gain that business edge that helps them become more profitable while providing the best support possible for their customers. We've always been proud of the job our resellers do in getting our brand to so many countries around the world. 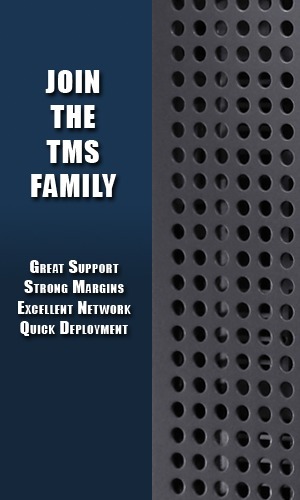 If you are interested in joining the ranks of our esteemed resellers and are ready to order three servers or more, please e-mail us at sales@tailormadeservers.com. We'll make it worth your while.